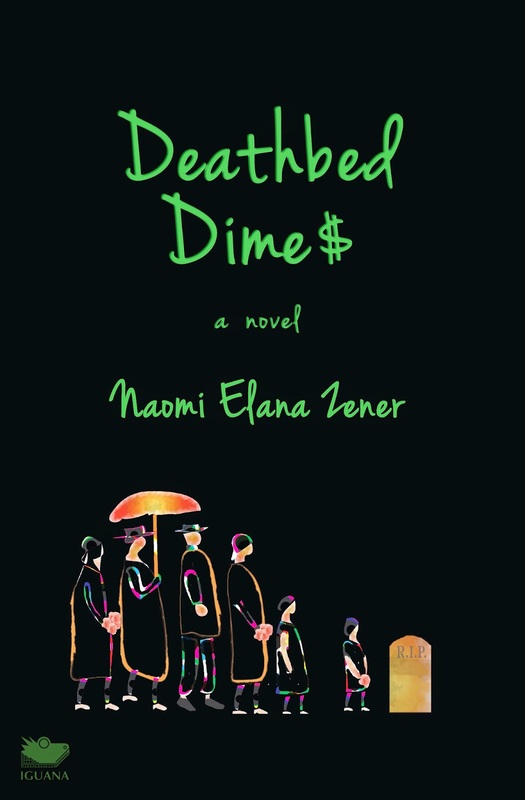 Satirical Mama: "Deathbed Dime$" comes alive! I'm feeling #supercalifragilisticexpialidocious Please share with everyone. Release date is May 30/14! "Deathbed Dime$" comes alive! I'm feeling #supercalifragilisticexpialidocious Please share with everyone. Release date is May 30/14!